Evolve Housing is one of the first community housing providers to receive a loan funded by social bonds from the Federal Government’s National Housing Finance and Investment Corporation (NHFIC). NHFIC is an independent Commonwealth entity that was established to improve housing outcomes for Australians through a number of measures, including the provision of loans, grants and investments. The loan offers community housing providers cheaper and longer term financing than could be obtained elsewhere, and Evolve Housing has received a 10-year, $70-million loan with a 2.93% interest rate. The finance for the loans was obtained through NHFIC’s Affordable Housing Bond Aggregator, which uses money borrowed from the Commonwealth and also raises finance through the issuing of social bonds. 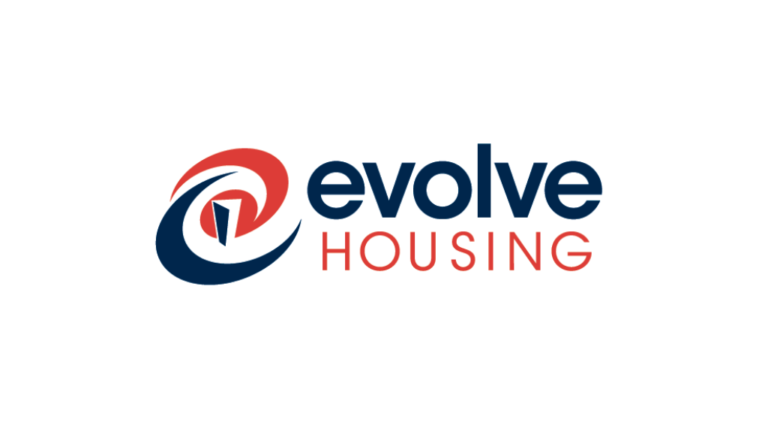 Evolve Housing will use the loan to refinance existing debt facilities and provide working capital to support its ongoing activities in providing affordable housing and social support programs. In an exciting milestone for the Australian community housing sector, NHFIC’s first bond issue of $315 million was launched last week, and had such a strong level of investor demand that it was oversubscribed. Evolve Housing Managing Director and CEO Andrea Galloway said that she was pleased that NHFIC’s first bond issue was so successful, and excited that Evolve Housing was a loan recipient. “The establishment of NHFIC is a big step towards addressing the dire need for affordable housing in Australia, and we were delighted that the first social bond launch was so popular, as it will provide a valuable source of funding for the community housing sector going forward,” Ms Galloway said.